How Project Portfolio Management (PPM) Evolved? Project management has been in practice for decades. 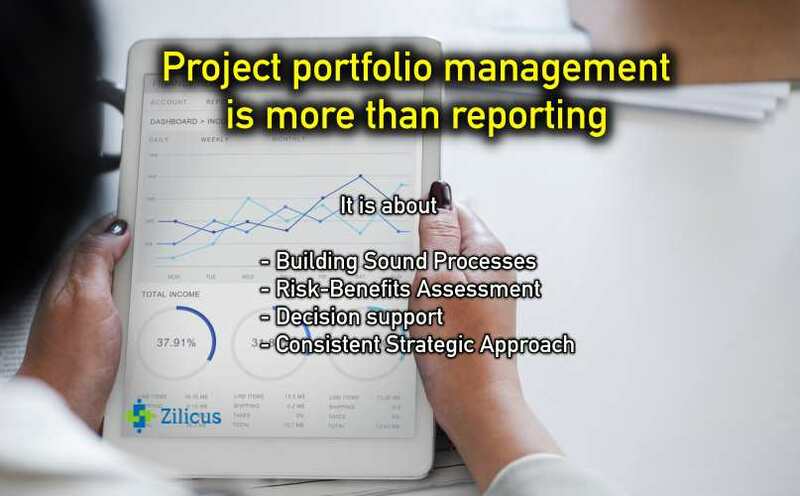 As business professionals and portfolio managers started evaluating new project requests, monitor ongoing projects in order to maximise benefit and reduce risks associated with projects outcome. It lead project professionals and executives, to look for better alternative to usual project management called, project portfolio management (PPM). 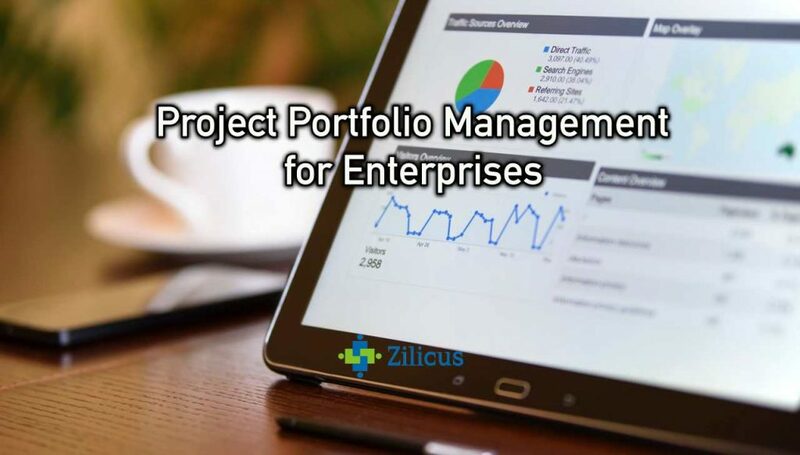 Around year 1999-2000, there were project management consultants, software providers as well as reporting tools providers who sensed this opportunity and transformed their tools, processes to accommodate project portfolio management. However, executive management along with working committee for the executive management realised more than the detailed project information like schedule, time, expenses, they needed a specific attention to improving project selection process, monitoring process so that viability of projects being delivered, expected benefits therein to fall in line with the goals and objectives of the portfolio and company as a whole. As companies started growing globally – in terms of size, skills, geography as well as customer footprint; the complexity of accepting new project requests, resource skills needed, resource capacity planning, budget-cost-billing – financial implication, scheduling challenges also started growing. At the other end, enterprise-wide adoption of uniform project management processes, tools also became challenging. Everyone started realising that there is no single best fit-for-all approach. That said, executive management needed more visibility, clarity to projects being accepted, projects currently being executed, their scheduling processes, risk management so that it can understand middle-management’s decision better as well as support them through the project delivery process. In case of IT PPM, which has been focused around IT projects being undertaken in an organisation. Since IT projects, tools, processes in an enterprise used to be uniform, IT PPM gained popularity in its initial period. However as IT managers realised diverse set of tools and processes (traditional, agile, hybrid and what not); it became even more challenging to inclusive every project process in IT project portfolio management. It is still a challenge for many IT oriented business are trying to solve. On the other hand, there are large proportion of enterprise companies which do not have IT as a business (but as a supporting arm), such as manufacturing, food processing, oil and gas, engineering, engineering services, automotive, aviation and defence, construction, retail, packaging, etc. But these large enterprises needed to solve its project portfolio management challenges of their scale. Enterprise PPM is for such companies; as it is responsible for assessing every new project requests across all sub-organisations, departments in it. It is also considered as an approach to manage all project-resource-work in a top-down fashion. Whether to take up a new project, put it on hold, discontinue, cancel is driven by top management looking at the information gathered using EPPM solution. One way to look at EPPM is, it is an over-arching (or superseding) mechanism to PPM solutions, project tools, project processes being practiced in each department/sub-organisation.